Is the war on malaria plagued by “rapid evolution of insecticide resistance”? The war on malaria has made great strides by draping insecticide-treated netting over beds in endemic areas. Deaths worldwide have decreased by 47% since the year 2000, largely due to this innovative approach to keeping mosquito vectors away from people at risk. But a new study published in Proceedings of the National Academy of Sciences shows this seemingly innocuous measure may have triggered the development of a new “super” insecticide-resistant mosquito that will not long be deterred by the nets. Anopheles gambiae—the infamous mosquito vector for malaria—has a genome in which chromosomal inversion occurs commonly. This shuffling of existing genetic information produces some subtle differences in the mosquitoes, such as slightly different tolerance for environment conditions. A few years ago researchers recognized that the mosquitoes with different chromosomal forms (termed M- and S-molecular forms) not only made them selectively favored for different conditions but had finally produced separate species.2 Now called Anopheles coluzzii and Anopheles gambiae respectively, they noted the M- and S-forms tended to remain reproductively isolated even where they co-existed and assigned a new species name to the M-form. Experts recognized that such speciation could potentially complicate efforts to battle malaria,3 and now that day has come. That the epidemiology of malaria is to be further complicated by the effect of man-made habitat changes is a perhaps less-anticipated facet to this problem. Anopheles coluzzii belongs to the Anopheles gambiae species complex, which consists of at least seven species. Anopheles coluzzii was once known as the Anopheles gambiae M molecular form. This mosquito was officially defined as a separate species in 2013.1 Some populations of insecticide-resistant Anopheles gambiae have been identified over the past two decades. Prior to 2006, however, all samples of the M-molecular form that were tested for insecticide-resistance were susceptible to DDT- and pyrethrin-type insecticides. Image from www.vectorbase.org. “What we provide in this new paper is an example of one unusual mechanism that has promoted the rapid evolution of insecticide resistance in one of the major malaria mosquito species,” Lanzaro explains. Monitoring of the two species since they were first recognized had demonstrated that hybrids would periodically appear in natural mosquito populations, but then they would disappear. Presumably nothing favored their survival over the pure species, if they were even fertile. Thus, researchers knew that the two populations tended to remain more or less reproductively isolated, even where they coexisted. 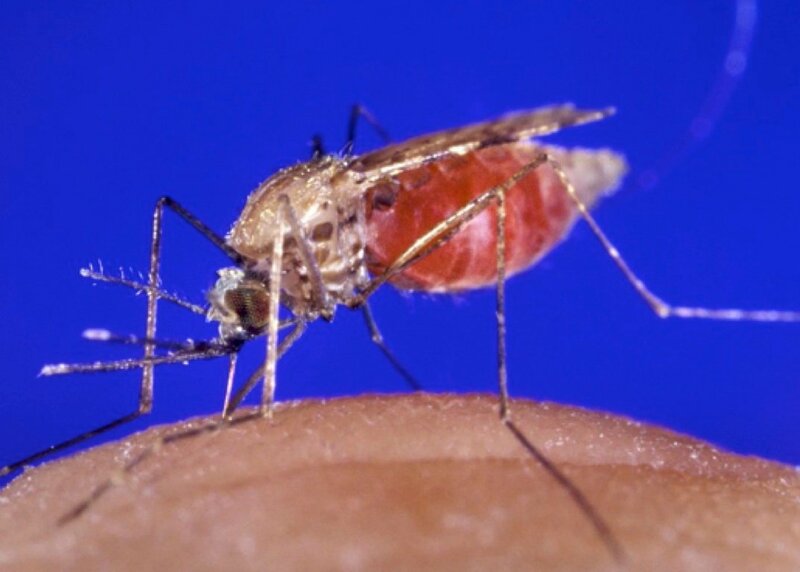 Some populations of Anopheles gambiae have been known to harbor the genetic variation (L1014F)4 associated with insecticide resistance for two decades, but Anopheles coluzzii did not and were entirely susceptible to DDT- and pyrethrin-type insecticides. The unresistant Anopheles coluzzii again interbred more readily with the resistant Anopheles gambiae, but since 2006 the match—from the human perspective—was not made in heaven. After a malaria-fighting campaign involving widespread distribution of insecticide-impregnated bed netting was instituted in Mali in 2006, Anopheles coluzzii mosquitoes possessing an Anopheles gambiae-associated island of genes containing several alleles conferring insecticide resistance were found in the region. Lanzaro’s team has found, through ongoing analysis of the mosquito populations, that the insecticide-resistant hybrids are more successful in breeding with Anopheles coluzzii (one of the parent species). Over time the resistance genes have continued to be present in the Anopheles coluzzii population even as other genetic markers for Anopheles gambiae have decreased.5 Thus, this hybridization event and subsequent selection has introduced selectively-favored insecticide-resistance into the Anopheles coluzzii populations of mosquitoes previously controlled by the bed nets. 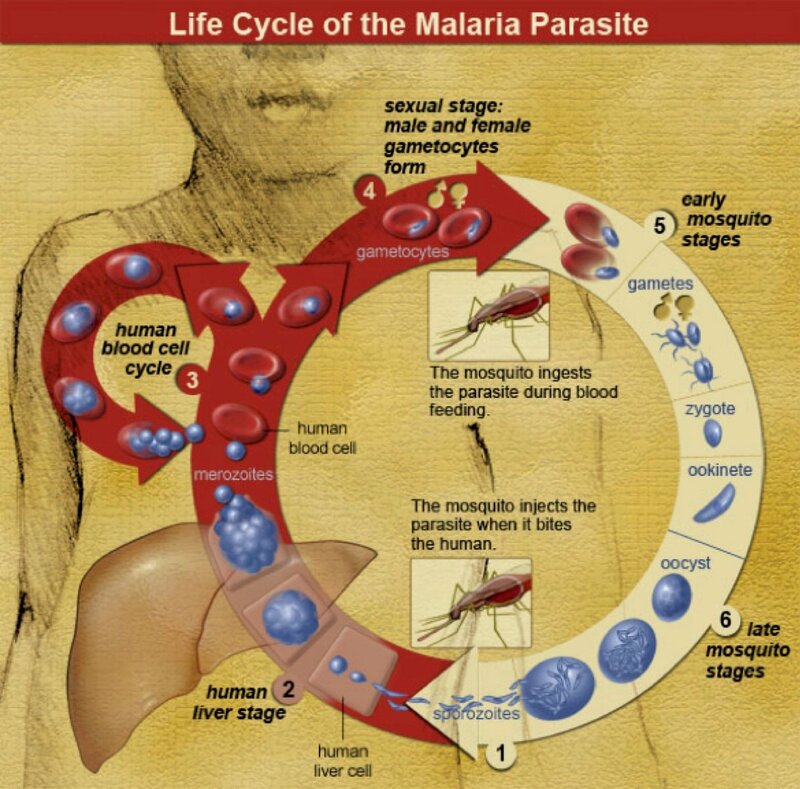 The complex life cycle of malaria-causing Plasmodium passes through multiple locations in the bodies of its human or animal host as well as the body of the mosquito vector that carries it. Insecticides are used to kill the mosquitoes that transmit the infection to human victims. One hitherto effective approach to malaria prevention has been the widespread use of insecticide-impregnated mosquito nets over the beds of people in endemic regions. Image from National Institute of Allergy and Infectious Disease. The emergence of resistance is of course no surprise, the researchers point out. After all, any time virulent organisms are beset by the poisons we throw at them, selection naturally favors the survival and reproduction of variants and mutants in possession of resistance factors. Nevertheless, this situation is obviously one that will require ongoing efforts to find more and better ways to control the spread of malaria, a disease that has devastated humanity since antiquity. The mechanism by which this resistant population of Anopheles coluzzii mosquitoes developed is called “adaptive introgression” through hybridization. Adaptive introgression is adaptation through the introduction of genetic material into the genome of a population. Where does that information come from? It doesn’t evolve. It already exists. It just gets transferred from one closely-related species to another. Adaptive introgression through hybridization in response to man-made habitat change is less common in animals than plants. As with pesky mice, however, when it comes to controlling malarial mosquitoes, no one is too worried about preserving biodiversity. Unfortunately the mosquitoes are doing that themselves, by passing between themselves the genetic variations that confer resistance to the insecticide impregnated on the bed netting. Mosquitoes that then acquire the resistance factor from their parents are selectively favored to survive encounters with the bed netting and continue vectoring malaria to their sleeping victims. Because they survive to mate with non-resistant members of their species, the resistance will likely continue to spread and may render the insecticide impregnated in the bed nets a short-term solution, albeit one that has, in the estimation of the World Health Organization, already saved tens of thousands of lives. Of note, however, readers need to realize that the reported “rapid evolution”8 does not indicate any process remotely related to molecules-to-man evolution is occurring among mosquitoes, mice, wolves, or finches. Each of these animals has adapted to man-made changes in their habitat—insecticides, rodent poisons, domesticated dogs, and parasitic flies—by hybridizing with other species of their own created kind to produce variations in offspring more fit to survive than the original species. The genetic information to produce new, more complex kinds of animals is not created during such “adaptive introgression,”9 variation, or speciation. You see, hybridization of these mosquitoes did bring “new” information into the Anopheles coluzzii population. But it was only mosquito information. It was not information that could in any way contribute to the production of a “super non-mosquito”! Medical science must constantly scramble to cope and keep up with antibiotic resistance, cancer, cholera, and other fearful infections like Ebola. 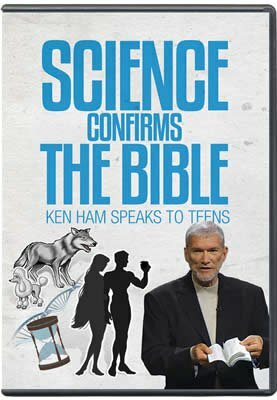 But the answers to these problems will not be found through revelations about molecules-to-man evolution but through the same principles of observational science, especially in biology, that have brought the great scientific advances of the past century. If God Is Good, Why Do We Die? Furthermore, in the third chapter of Genesis we find that mankind’s rebellion against the Creator God brought death and suffering into the perfect world God had created for us. Indeed, there is scientific evidence that, as we infer from Scripture, mosquitoes were not always vicious vectors of parasites but valued benign pollinators in a world created to be perfect and good ( Genesis 1:31 ). There is likewise good evidence that the microbes that causes malaria, Plasmodium protozoans, are a degenerate form of algae—a natural consequence of life in this fallen world—not an evolutionary advance. Read more about it in “The Genesis of Malaria.” Thus, as with the solutions, so the answers to why we have these dreadful diseases are also not to be found in imaginative evolutionary musings but in the Word of God. Can Evolutionary Clues Cure Cancer? M. Coetzee et al., “Anopheles coluzzii and Anopheles amharicus, new members of the Anopheles gambiae complex,” Zootaxa 3619, no. 3 (2013): 246–274. 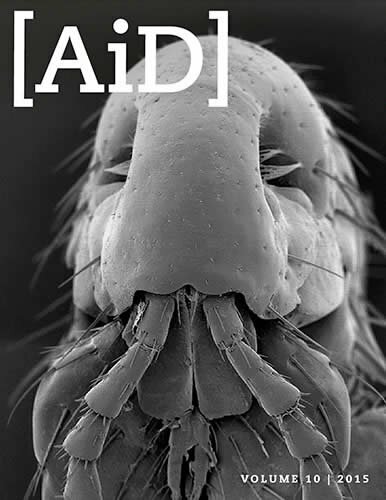 T. Lehmann and A. Diabate, “The molecular forms of Anopheles gambiae: A phenotypic perspective,” Infection, Genetics and Evolution (2008), doi:10:1016/j.meegid.2008.06.003. “A. gambiae s.s. is undergoing speciation, being split into two ‘molecular forms’, currently named ‘M’ and ‘S’. Speciation is the main process promoting biological diversity and in the context of public health it increases epidemiological complexity,” scientists wrote in 2008. From T. Lehmann and A. Diabate, “The molecular forms of Anopheles gambiae: A phenotypic perspective,” Infection, Genetics and Evolution (2008), doi:10:1016/j.meegid.2008.06.003. The single nucleotide polymorphism L1014F confers insecticide resistance through its effect on the genetic blueprints for sodium channels in the mosquito’s cell membranes. Several such resistance factors seem genetically linked to the genes acquired through hybridization. From L. Norris et al., “Adaptive introgression in an African malaria mosquito coincident with the increased usage of insecticide-treated bed nets,” Proceedings of the National Academy of Sciences 112, no. 3 (2015): 815–820, doi:10.1073/pnas.1418892112. L. Norris et al., “Adaptive introgression in an African malaria mosquito coincident with the increased usage of insecticide-treated bed nets,” Proceedings of the National Academy of Sciences 112, no. 3 (2015): 815–820, doi:10.1073/pnas.1418892112. Tovi M. Anderson et al., “Molecular and Evolutionary History of Melanism in North American Gray Wolves,” Science 323, no. 5919 (March 6, 2009): 1339–1343, doi:10.1126/science.1165448. “S. philornis downsi - a Recently Discovered Parasite on the Galapagos Archipelago - a Threat for Darwin’s Finches?,” Nature, November 11, 2012, doi:10.1038/news021104-18. The researchers do not suggest that a super non-mosquito is evolving. However, the unfortunate common choice of terminology—rapid evolution—sadly carries implications that we must address here. The unfortunate tendency of evolutionists in general to equivocate in their use of the word evolution—using it to refer to the observation of variations that occur within a kind of organism and the hypothetical change of one kind of organism into a completely different kind of organism is actually a tool commonly used to “prove” the reasonableness and “undeniability” of molecules-to-man evolution as the origin for life and all its complexity. Adaptive introgression is the term applied to the phenomena observed in this study. It is adaptation through the introduction of genetic material into the genome of a population. As the authors of the study in PNAS write, “Adaptive introgression often involves the transfer of complex adaptations via ‘cassettes’ of multiple, linked mutations. . . . For adaptive introgression to occur [in this case], a beneficial mutation should cross the species barrier through a rare hybridization event and overcome any fitness cost incurred from hybrid incompatibilities.” Nothing about the term adaptive introgression should suggest that new information is evolving or the mosquitoes are acquiring the genetic information to become a new, more complex kind of organism. To watch “Bill Nye The Science Guy IS BACK! And He Schools Us In Canine Evolution,” you would think you were watching a creationist video explaining how all canines are just variations of one kind of canine. There is no evidence of increasing complexity in doggie history, however, just canines reproducing and varying only within their created kind just as our Creator designed them to do from the beginning of time, about 6,000 years ago. However, because variation among dogs is easily observable, Bill Nye tries to pass it off as an obvious example of the undeniable “fact” of evolution.